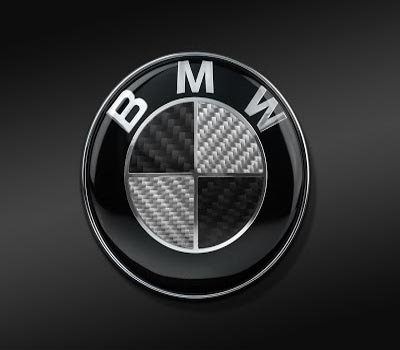 Munich, April 12 - German car producer BMW Group has recalled almost half a million cars with 6-cylinder engines, since realising that a screw in the engine compartment could possibly break and damage the engine in rare cases, a company official said Friday. Around 489,000 cars with 6-cylinder engines that were manufactured between September 2009 and November 2011 are involved in the recall, Xinhua reported. BMW has already made the recalls public in China and America, with about 232,000 and 156,000 cars, while 20,000 in Canada, 10,800 in Germany and 8,600 in Japan, German media cited the spokesman as saying. There have not been accidents due to the possible defects, the spokesman said. Customers could continue to drive their cars, but should notify the nearest workshop when the warning lamps illuminate.